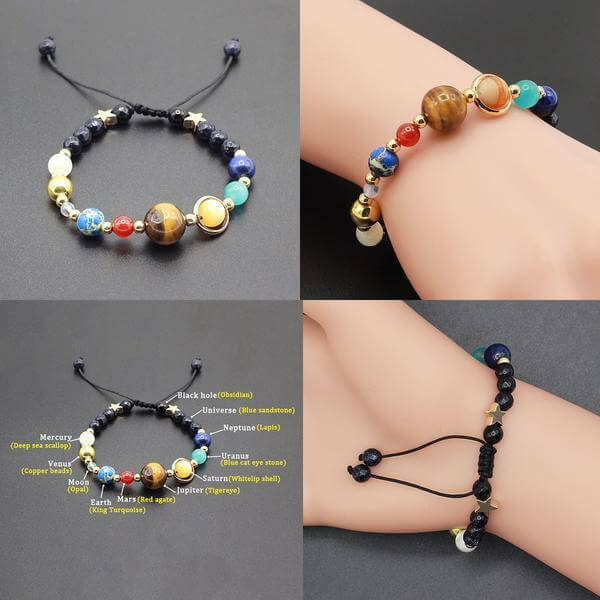 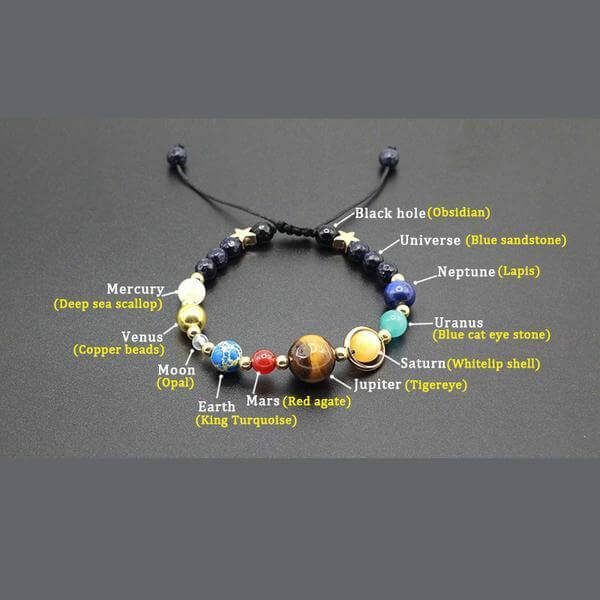 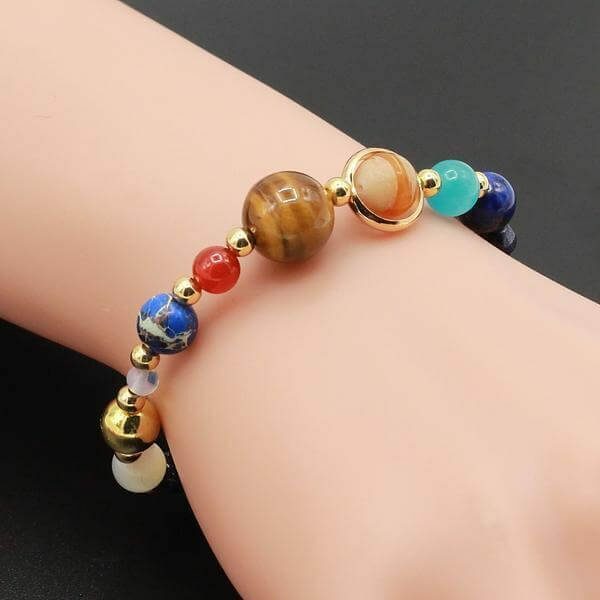 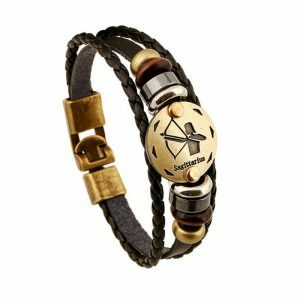 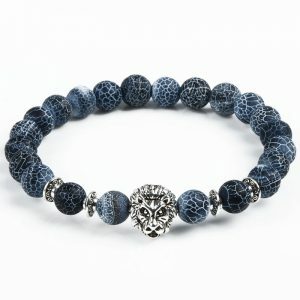 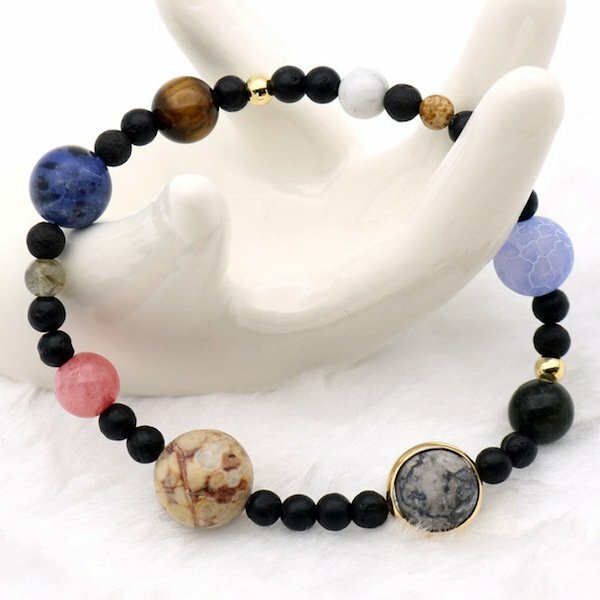 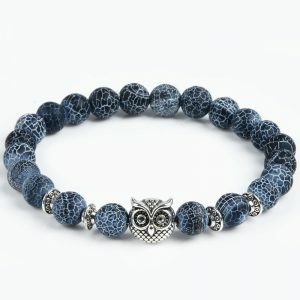 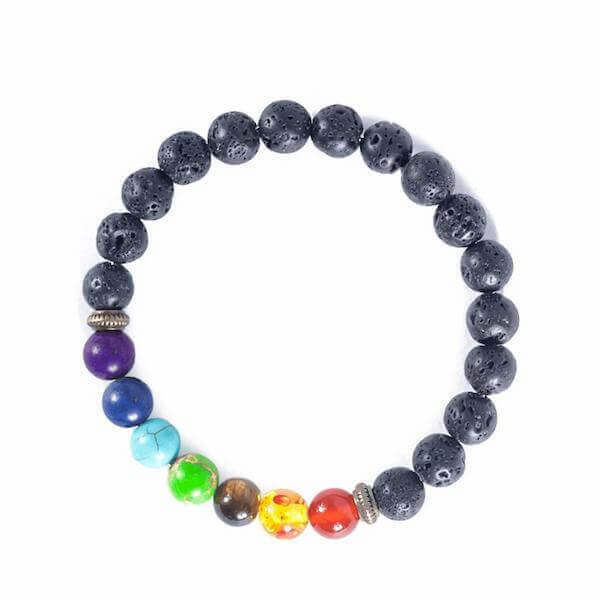 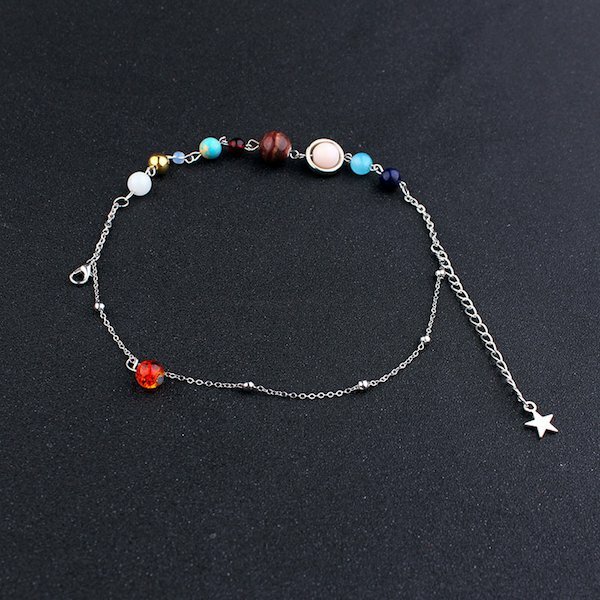 Unique Solar System Bracelet, wear a mini-version of the entire solar system on your wrist! 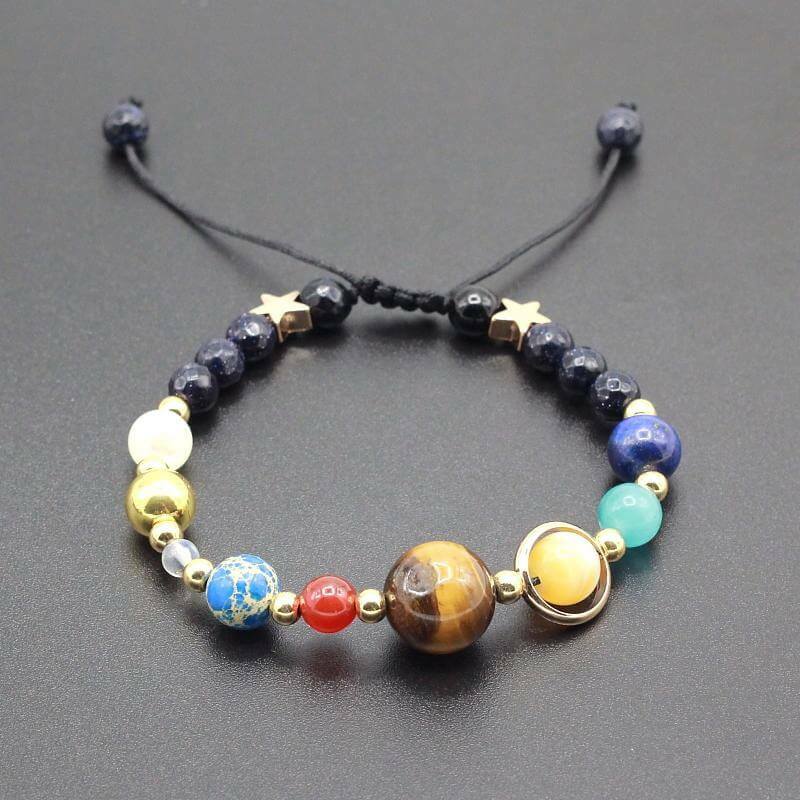 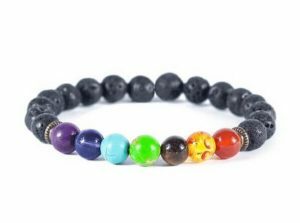 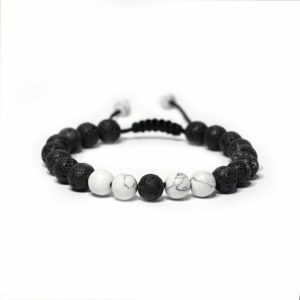 This is Our first and ever astronomical Solar System Bead Bracelet that directly reflects the intertwined human nature and the universe. 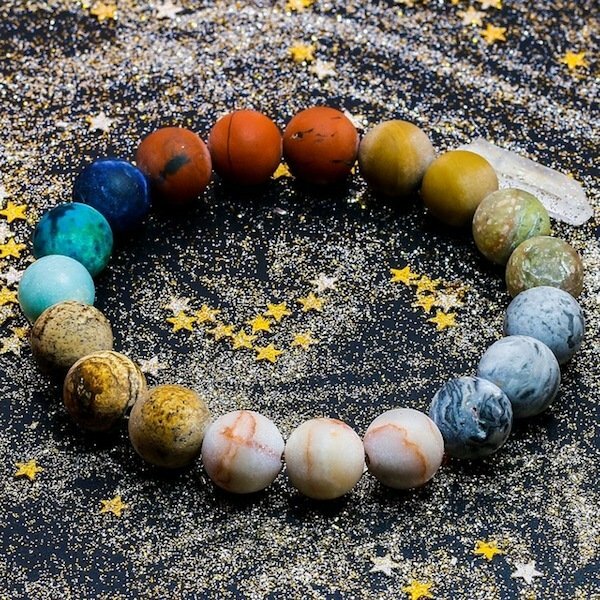 The universe and a black hole understanding that there is always a catapult of new life and a catapult ending to every negative energy. 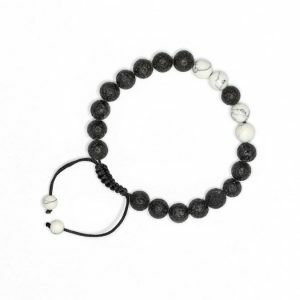 Whether you’re buying this for yourself or as a gift, we promise that this bracelet will both feel and look amazing. 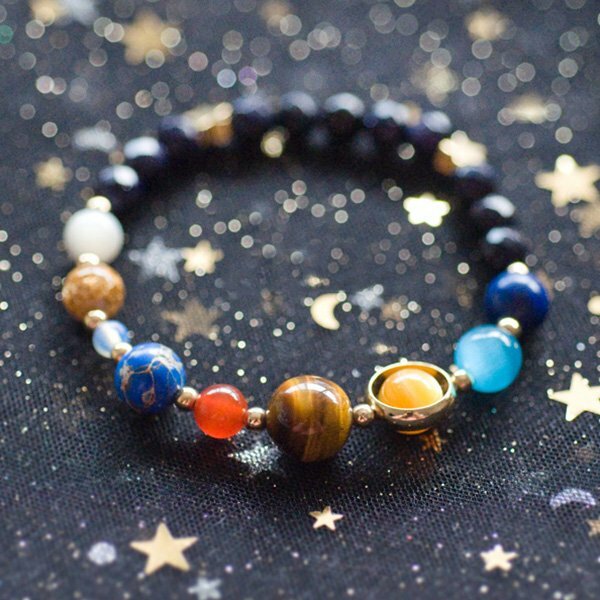 Wear this or stack them in spectacular Astronomy Bracelet style!